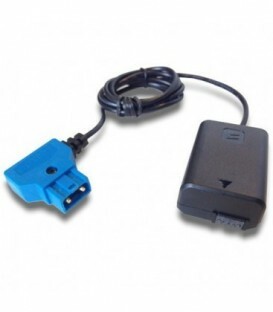 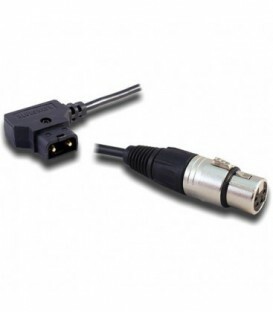 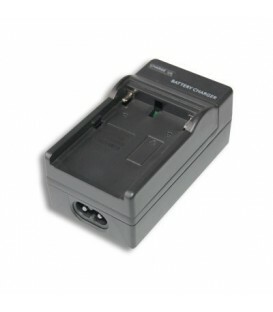 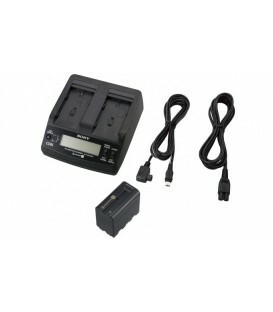 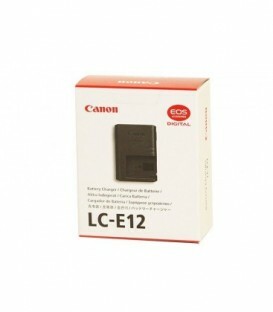 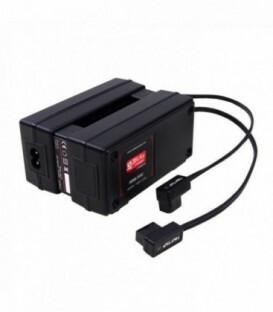 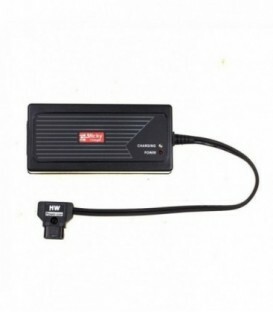 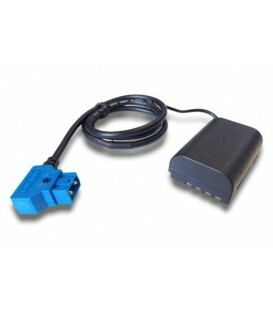 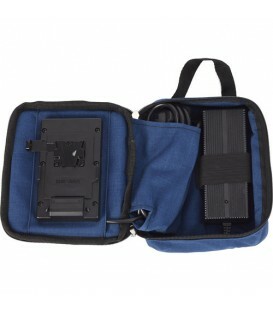 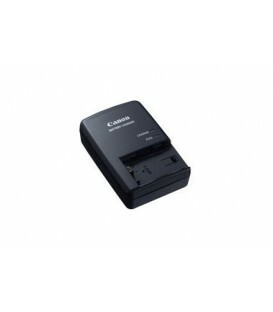 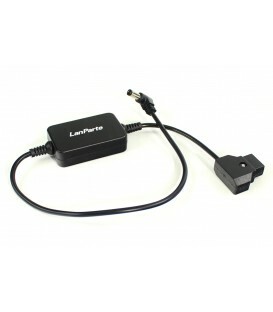 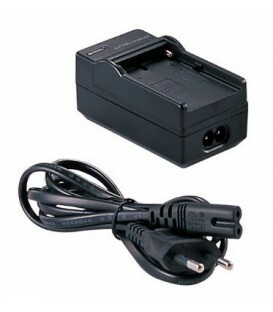 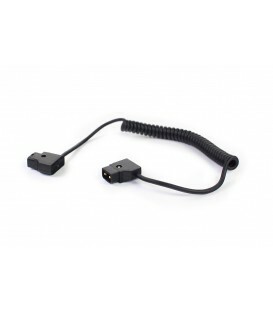 Battery Charger For Xdcam Ex Camcorders. 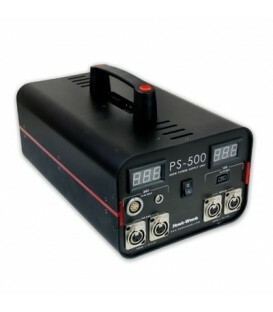 The Falcon Eyes SP-CHG Battery Charger is suitable to charge the Falcon Eyes NP-F550, NP-F750, NP-F950 and NP-F960 batteries. 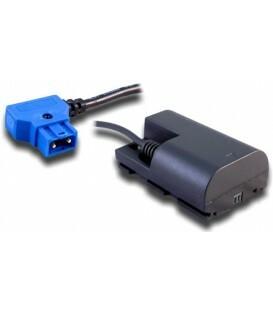 Charger V-Lock for 2 bartteries + power supply. 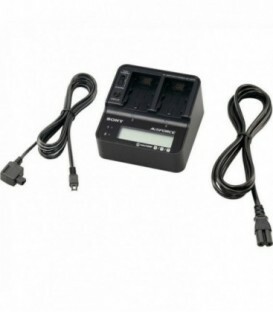 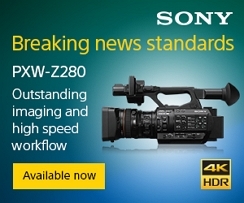 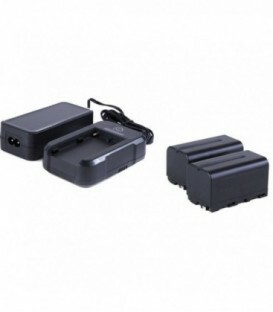 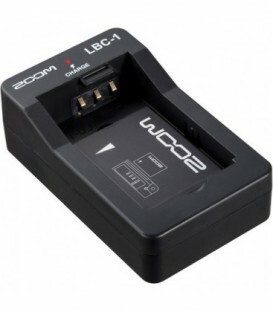 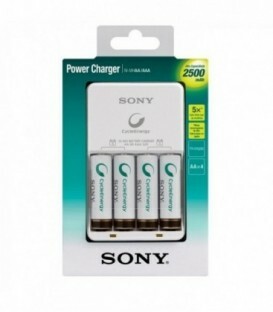 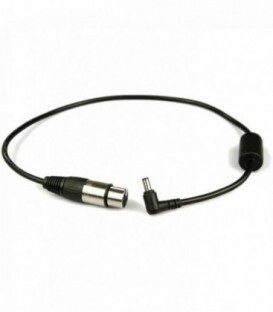 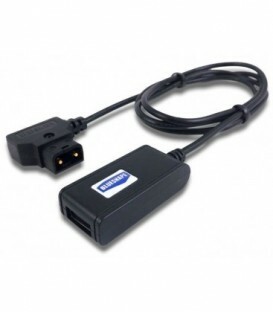 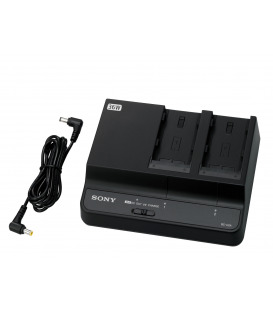 The dual slot Sony AC-VQV10 AC Adaptor/Charger quickly charges Sony V, H, and P Series InfoLITHIUM batteries. 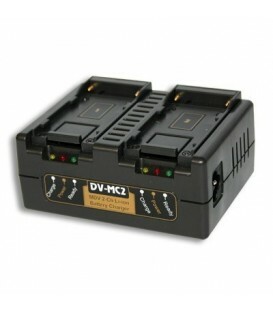 The AC-VQV10's consecutive charging feature automatically starts charging the second battery after the first has completed its cycle.